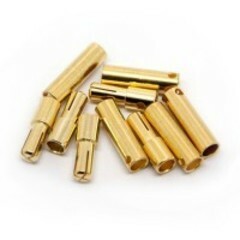 3.5 mm gold-plated power connector. *Dad*. 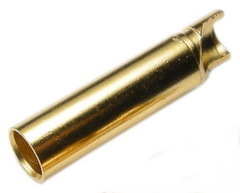 4.0 mm. 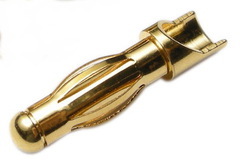 gold-plated power connector. *Mom*. 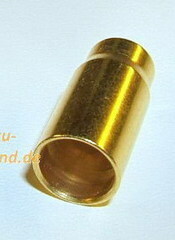 4.0 mm. 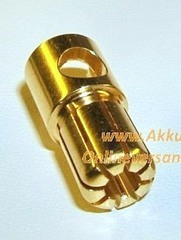 gold-plated power connector. *Dad*. 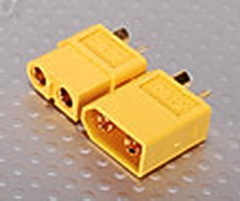 Power connectors 4mm. From Tenshock. MOM.